personal preferences. 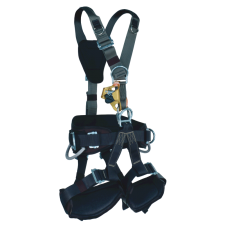 Easily adjustable for variations in clothing by use of camlock buckles. 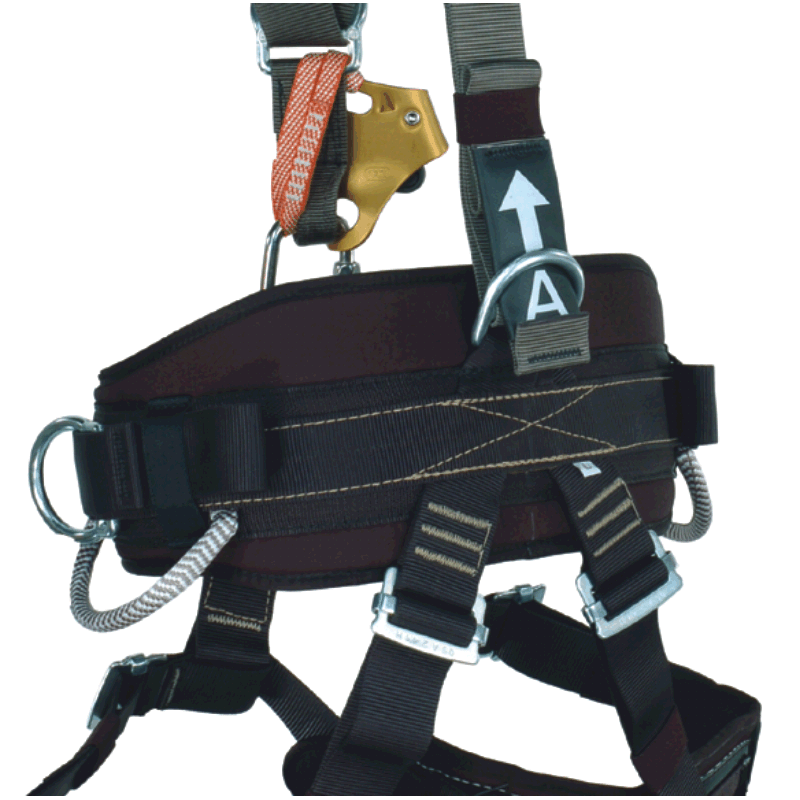 Attachment points at waist, hips, chest, back (lumbar) and back (dorsal). 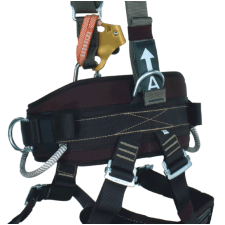 Chest harness specifically designed to incorporate a chest ascender (not included) for rope access work and the shoulder straps are specially tailored to reduce chafing of the neck. 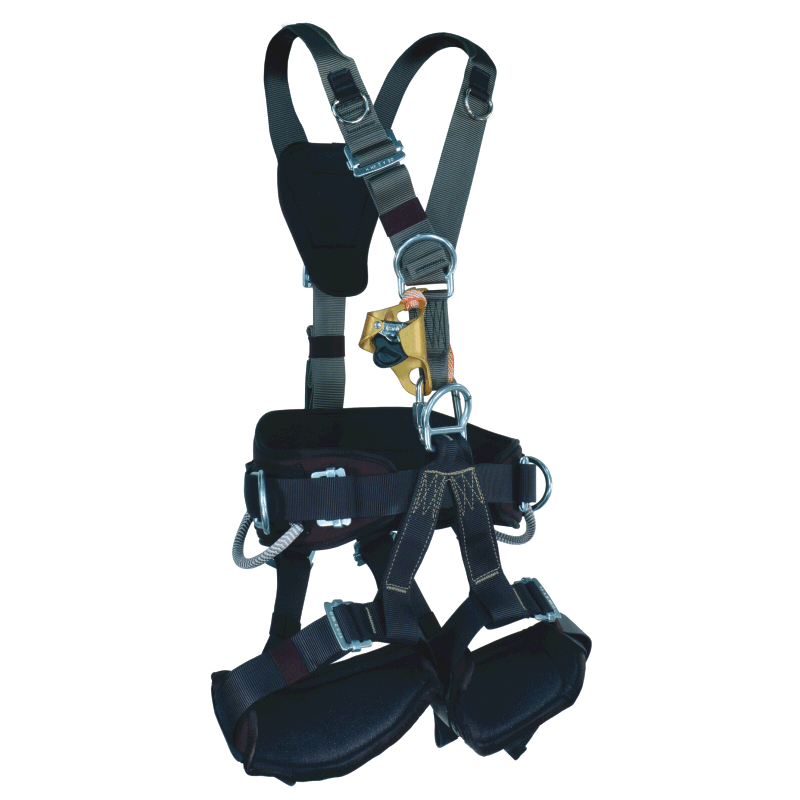 New for 2016 Rope Access Harness comes with aluminum D-Rings on sternal, dorsal and hip attachment points. Weight 5lb. (2.27 kg).